25L Silver Carbon fiber Hardshell Backpack. 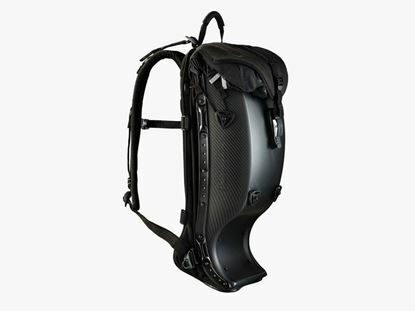 The all-new CARBON SILVER is a standard Boblbee GTX 25L harness with a 100% carbon fiber shell. 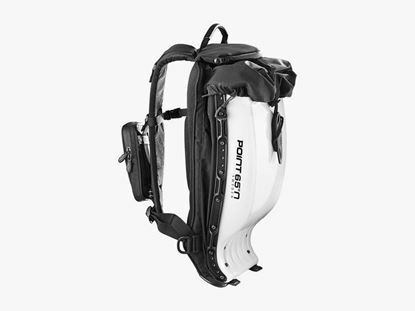 Ultra stylish and with great attention to detail and finish. 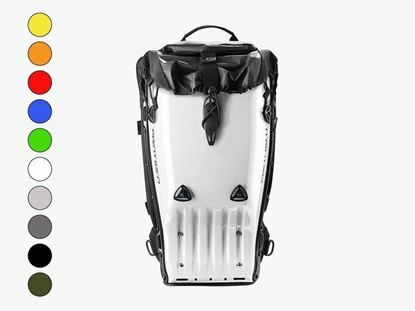 A truly unique innovation that is so much more than a backpack. 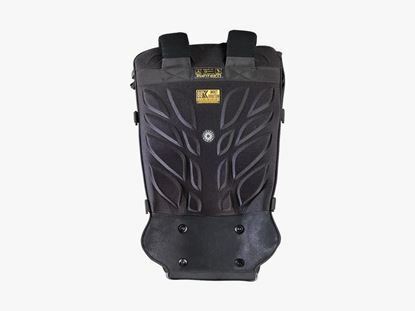 The GTX offers extended ruggedness for heavy-duty use. 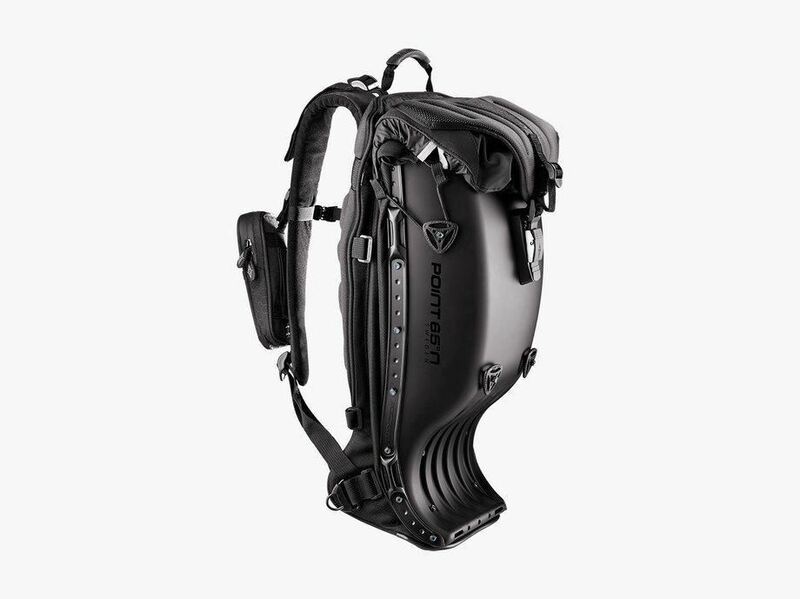 Equipped with an aerodynamic dome to help airflow and to give extra water protection. 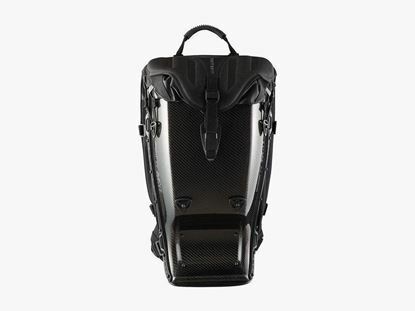 ⇒ 100% Carbon fiber shell. 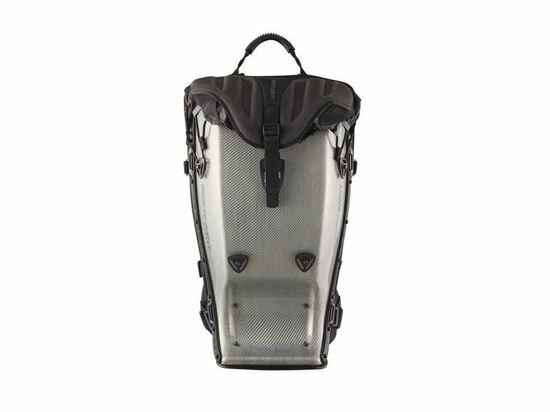 ⇒ Soft EVA foam, ventilated, award-winning ergonomic back panel. ⇒ Heavy-duty trimmings through and through. 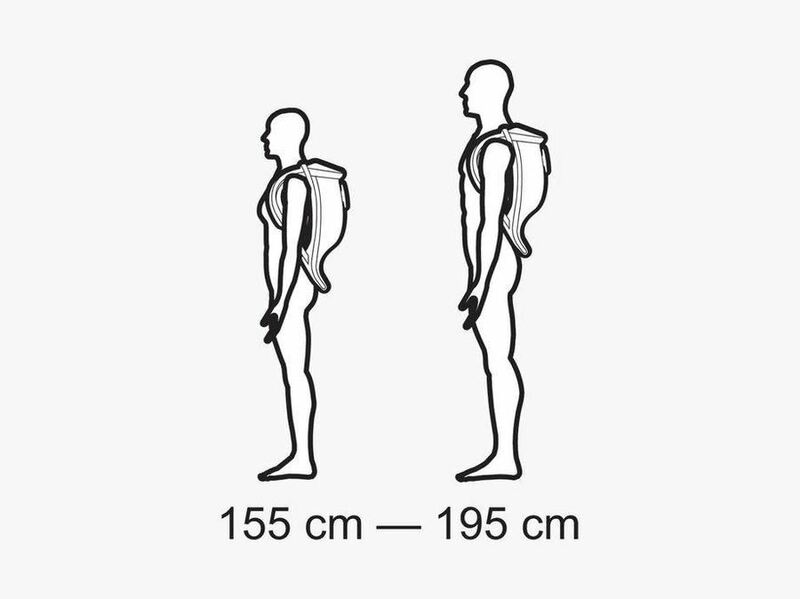 ⇒ 25L capacity expanded, 20L compressed. 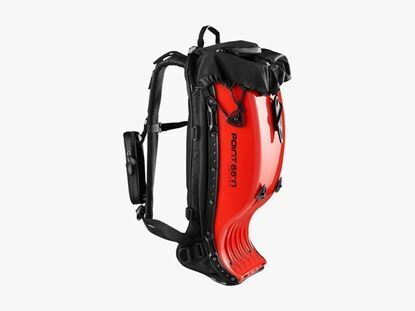 Equipped with an aerodynamic dome to help airflow and to give extra water protection. 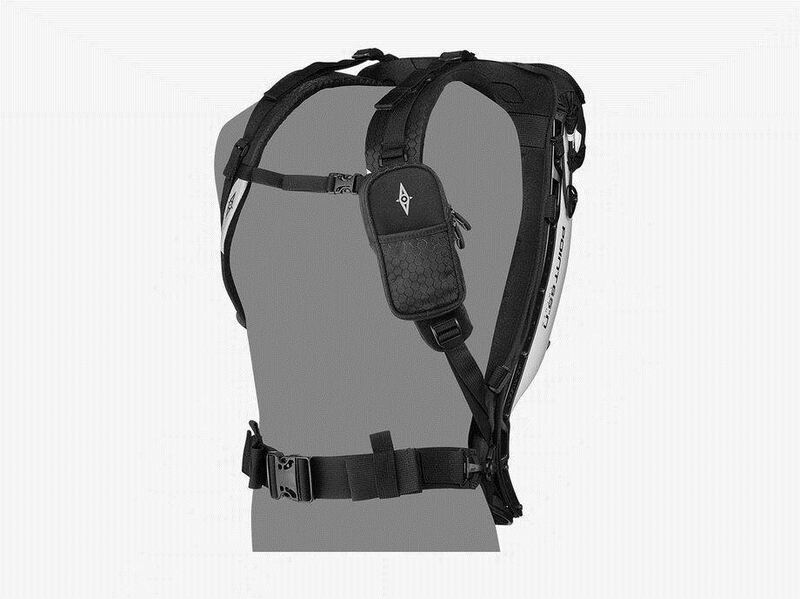 • Safety lock - aluminum / nylon. 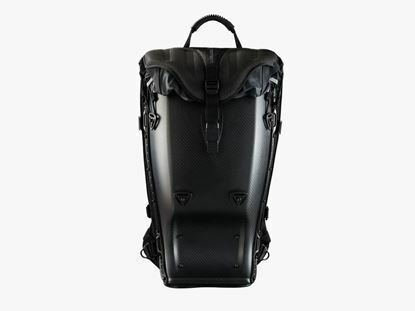 • 15” laptop compartment / or hydration. • Super ventilated soft foam back panel. 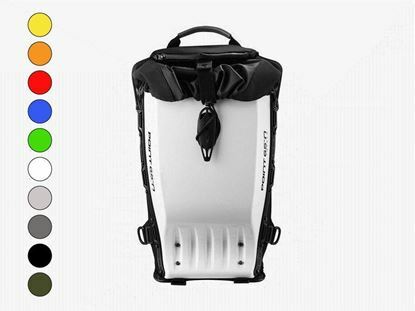 • ATA luggage norms: Can be used as cabin luggage.